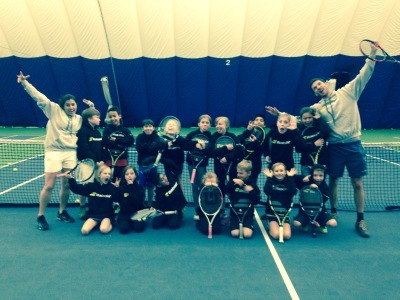 The Tennis Academy has long been the standard of coaching excellence in Calgary. We have developed and trained 9 National Junior Champions as well as many juniors who have achieved a national ranking of 6 or better. 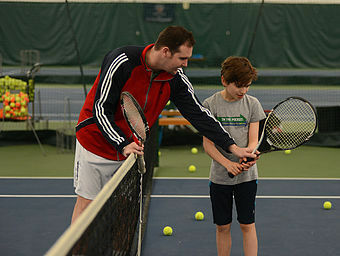 We have the highest rated coaching staff in Alberta and are a Tennis Canada designated Tennis Development Centre. Whether you are an adult taking up tennis for the first time or a junior looking to become the next Roger Federer, we have programs tailored for you. 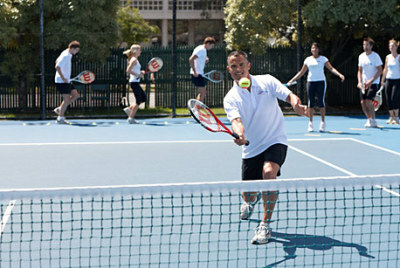 The Tennis Academy offers many types of ​​ADULT TENNIS LESSONS for players of all skill levels ranging from technical and tactical development classes to cardio tennis. Please click on the button below to view the many programs that we offer to adults here at our club. If you are looking to focus on improving a specific skill or would just like one on one attention, then consider ​PRIVATE TENNIS LESSONS as an option to help you get to that next level. Please click on the button below to see our prices.